Transformation and turnaround management are business skills that attract high-energy, innovative individuals with true entrepreneurial spirit. ATTA brings together people on the frontline of transformation and turnaround who see first-hand the way businesses are evolving in Asia. Sharing ideas, information and networking with like-minded people is incredibly valuable in a profession where success relies on continually remaining ahead of the pack. Membership is open to anyone involved in the transformation and turnaround of organisations. ATTA members include individual practitioners, corporate executives and certified professionals from leading international firms. Members endorse the highest professional standards of the organisation, possess the experience and skills to warrant accreditation, and can mae a unique and valuable contribution to the fields of business transformation and turnaround management. ATTA members have the opportunity to upload their details onto a secure database which can be accessed by members only. This enables those members seeking professionals with proven experience in a particular industry to quickly locate experts in that field. The IFT offer ATTA members reciprocal membership on request. ATTA offers two levels of individual membership, Practitioner (formerly Full), and Professional (formerly Associate). requires individuals to have had led and documented at least three transformation or turnaround case situations. Case studies of these experiences, as well as CVs, are reviewed by external adjudicators to guarantee the quality and experience of each member. is available for professionals who are active in the transformation and turnaround sector, but do not qualify as full practitioner members. 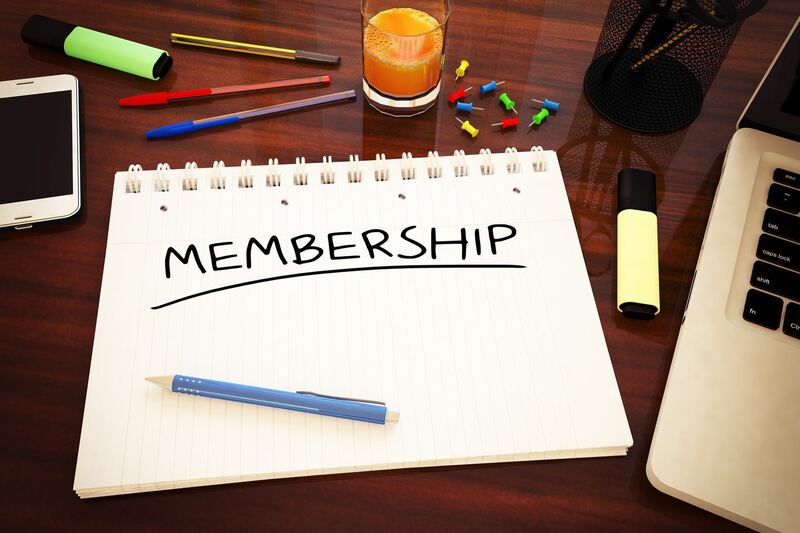 Corporate Membership enables organisations to register their representatives as members. Corporate Membership allows a company to nominate three or more people as individual members at their respective level of professional or practitioner, depending on accreditation, and includes the same number of seats at each ATTA conference and at the Awards Dinner. For Corporate Membership enquiries and application forms please contact membership@asiatta.com. Please note that our membership year end extends to 31 December. Full Membership of ATTA demonstrates to the industry the depth of experience attained by the Member. Membership also provides access to a wide and diverse network of experience transformation and turnaround practitioners to share experience and to network. ATTA is a point of referral for industry leaders seeking transformation and turnaround professionals with proven experience.